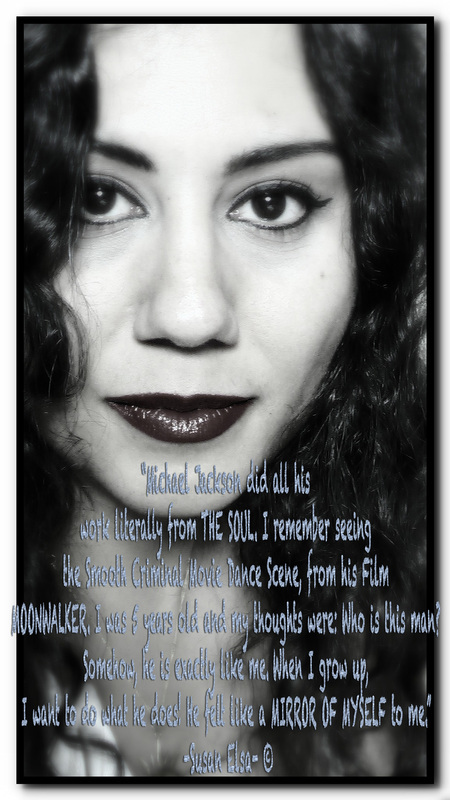 I REMEMBER- The Magic Spirit Pop Album of 2010 ©. 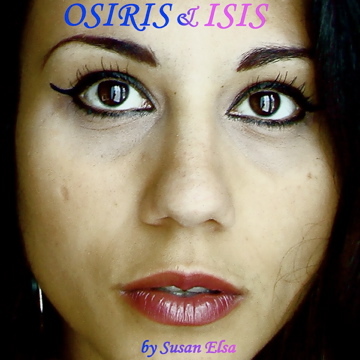 Osiris & Isis are back! A completely new vision of Pop Music presented to you by Susan Elsa in complete freestyle singing. 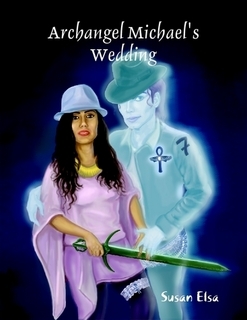 Susan, being an original Egyptian, brings not only back Osiris& Isis, but sets herself the goal to R-E-V-I-V-E Music in the Style of the Ancient Egyptian Resurrection. 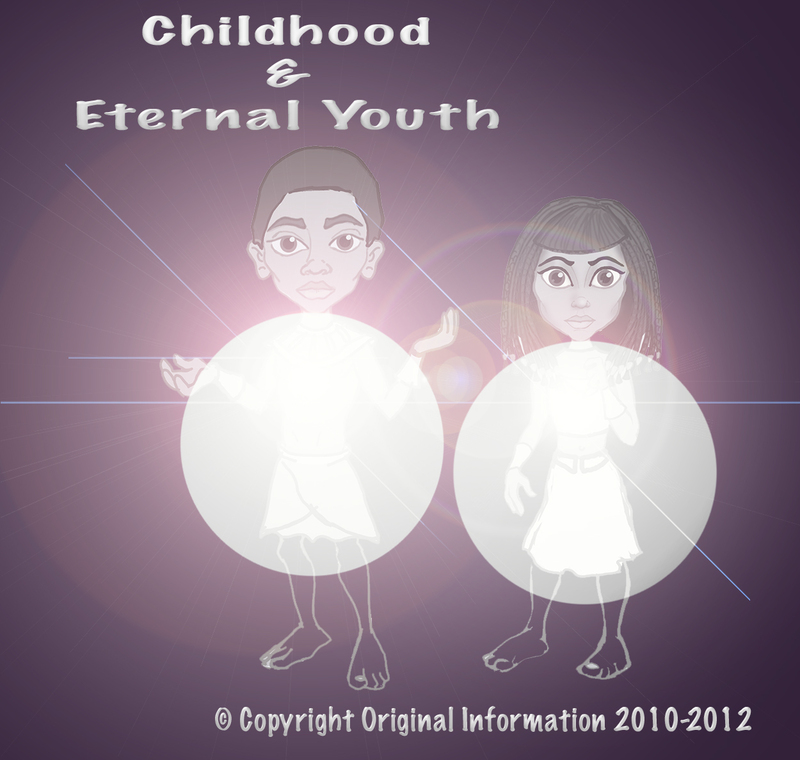 This Album will take you right to Egypt, thousands of years ago, and brings you back with new lessons from the most famous spiritual masters of all time! 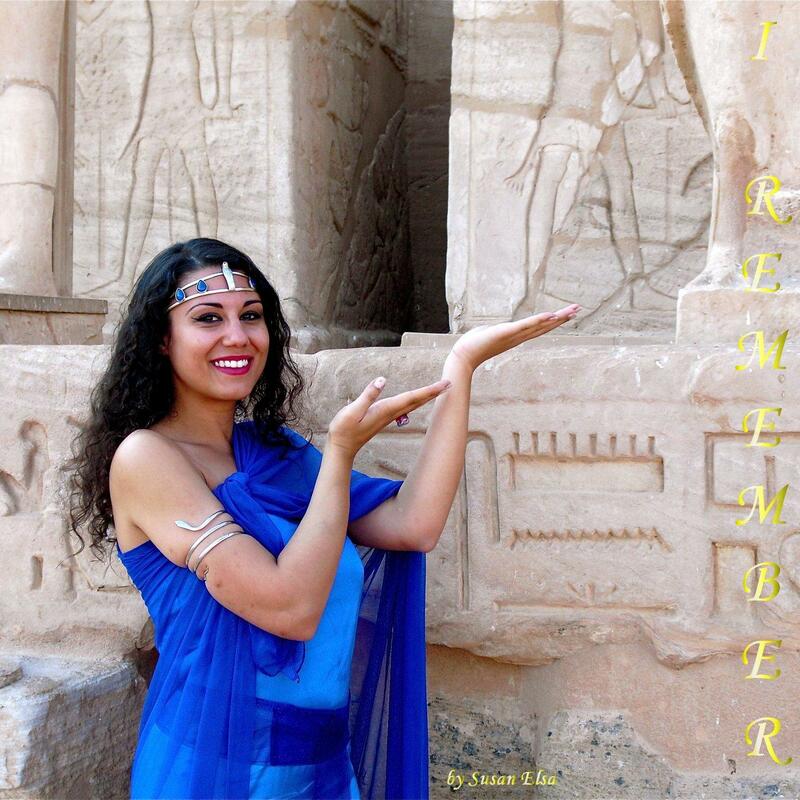 “I Remember” – Ancient Egypt is back! Remember the time? Susan Elsa answers with this Album and says: “I remember”. On a special spiritual journey of eternal life and all its secrets, this Debut Album not only shows how much effort Susan put into shaping her own skills, but takes you right into the World of the Soul-on Earth and in Heaven.